Specializing in Dry-Type Transformer Manufacturing! 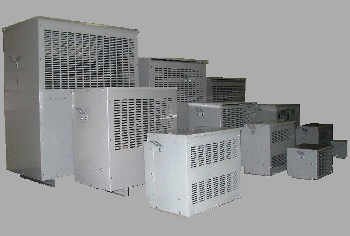 We specialize in the production of Power Transformers by eliminating the oil previously used to cool transformer coils which increases efficiency and reduces maintenance. Keeping the environment clean and green! With various green initiatives and technology improvements, JVC is able to offer completely eco-friendly and energy efficient transformers. 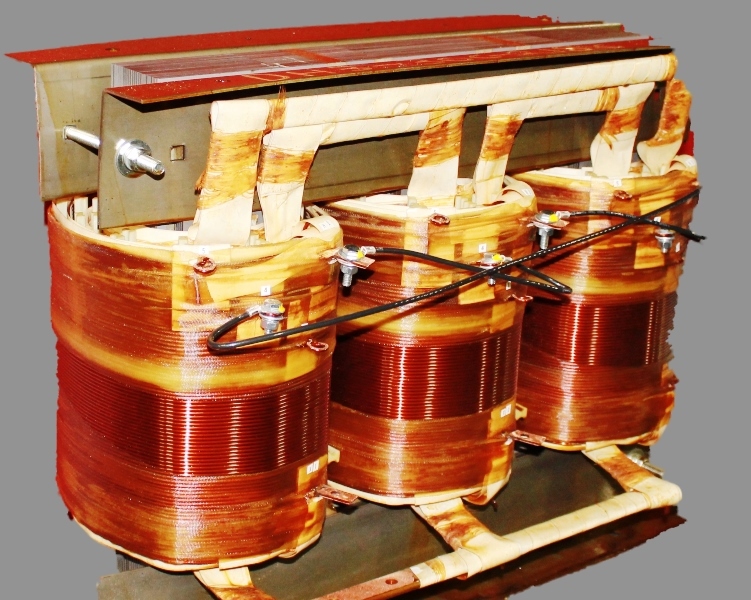 Our transformer's design focus is on Low Sound Levels, Low Exciting Current, Best Copper Winding. Shipped worldwide, with delivery to Canada and USA in 2 to 3 Days. 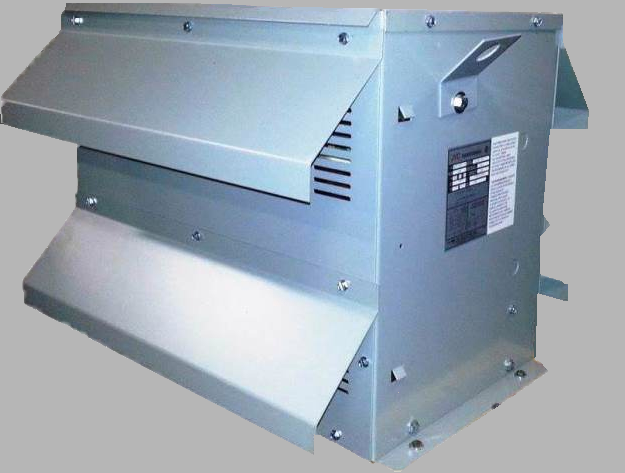 Transformers are available in Regular Ventilated (Nema-1), Sprinkler Proof (Nema-2) and Totally Enclosed (Nema-3R). A lease option for short term or an option for Lease to Purchase is available now. Call us for details. We specialize in the production of Power transformers. By eliminating the oil previously used to cool transformer coils, dry-type transformation totally avoids the danger of PCB production, and the resulting costly disposal problems. Every stage must pass our rigid quality control standards.We are dedicated to quality, efficiency and total customer satisfaction. 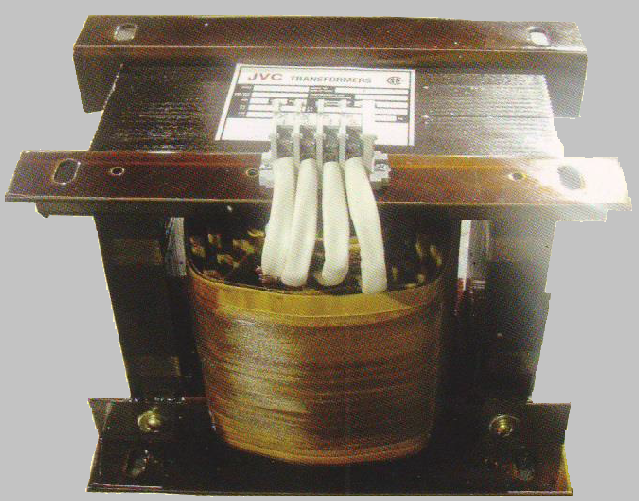 JVC’s transformers are manufactured in accordance with the requirements of CSA Standard C 22.2 No. 47 and are certified in this specialized field. JVC Electric Inc. is a group of talented people producing exceptional product. 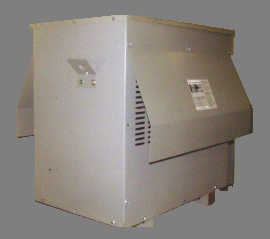 Our transformers are of very high quality and reliability.